The Hellenic Republic is the official name of Greece and she has been known as Hellas or Ellada, since ancient times. The name Greece is derived from the Latin term “Graecia,” which literally means “Land of the Greeks.” Greece is strategically located in southeastern Europe at the crossroads of Asia and Africa. Her land neighbors are Albania, Macedonia, Bulgaria and Turkey. The Aegean Sea lies to the east, the Ionian Sea to the west and the Mediterranean Sea to the south. Greece is 11th in the world for having the most coastline and features over 2000 islands, of which only 227 are inhabited. The largest island is Crete, this and several other Greek islands are listed by top travel sites as the most beautiful islands in the world. Greece has a population of around 11 million people and almost all of them, (98 percent) are ethnically Greek. They are one of the few places that get more annual tourists then the number of Greeks living there; a whopping 16.5 million visitors per year. Eighty percent of Greece is mountainous, the tallest of which is Mount Olympus, standing at 9,570 feet and known in Greek mythology, as home of the Greek Gods. In Greek mythology, the guardian of Greece was to be chosen between Poseidon and Athena. Whoever gave the city of Athens the greatest gift would be selected as the guardian. Poseidon gave the gift of water, which might seem to be a gift hard to beat, but the olive tree, offered by Athena, was considered more valuable by the gods. Greece is the third largest producer of olives, with some olive trees dating back to the 13th century and still producing. It is the olive oil in the diet of Greeks that gets the credit for their longevity, ranking 26th in the world. On the island of Crete they have one of the largest populations of people over the age of ninety. Greece has an intriguing and vast history. She gained independence from the Turks in 1830 after 400 years of Ottoman rule. Prior to that period, Greece was part of the Byzantine Empire, and the Roman Empire and the Persian Empire (which was the time of their most iconic national hero, Alexander the Great, who invaded the Persian Empire in Asia, all the way to India.) After gaining independence, there were still many difficult periods ahead such as the Greco-Turkish war, 1919-1922, and especially World War II, when the Germans and Italians invaded most of Greece. They have had nearly every type of government known to exist throughout their history, until finally the restoration of democracy came in 1974. Today the country is run as a Parliamentary Republic. Voting is mandatory in Greece; a requirement of every citizen 18 years of age and older. Since 2009 Greece has implemented mandatory, military service known as “conscription” which lasts for nine months, and affects all men, ages 18 to 45. Greece is home to 17 UNESCO heritage sites, among the most in the world. Athens, the capital city of Greece, has been continuously inhabited for the past 7000 years and is one of the oldest cities in all of Europe. One of Greece’s most iconic symbols is the Parthenon, built almost 2500 years ago. It sits on the Acropolis above the city of Athens. It featured colorful sculptures and a large gold and ivory statue of Athena, as the Parthenon was built in her honor. It took 15 years to build this spectacular structure. Its columns are built with marble, of which Greece provides nine percent to the world’s market. Religion in Greece is dominated by the Greek Orthodox Church. It represents the majority of the population. Most students attend Christian Orthodox instruction for primary and secondary schooling. One can get an exemption to attend elsewhere, provided both parents agree. The clergy’s salaries and pensions are paid for by the State at rates comparable to teachers. The status of the church, as the prevailing religion, is based on the role the church played through the years of the Ottoman Empire, as well as in the War for Independence. Most festivals are held around the significant, religious holidays of the church, Easter being one of the most important. Days honoring saints are celebrated even more than birthdays. The national flag of Greece has a cross in the canton, representing the Greek Orthodox Church, as the country’s religion. Greece is considered to be the birthplace of western civilization. It is the origin of democracy, thanks to Cleisthenes, who turned Athens from an oligarchy (government of a few) to a democracy (government of the people.) Greece is considered the home of western philosophy with Socrates, Plato and Aristotle leading the way as the country’s most famous philosophers. Greece held the first ancient Olympic Games in 776 BC. Homer’s, The Iliad, and The Odyssey, believed to have been written before the eighth century BC, are considered to be the foundation of western literature. Greece also spawned political science, advanced scientific and mathematical principles (thanks to Archimedes, the mathematician), and set the course for medical science (thanks to Hippocrates, the physician–hence the Hippocratic Oath taken by today’s doctors). The Greeks can even claim theatrical drama as theirs, with the dawning of comedy and tragedy. Folk dance is very much alive and well in Greece with over 4000 traditional dances passed on from generation to generation. The dance and music is an expression of human feelings and life’s struggles. Greek dancing is often done in a circle, starting with the right foot and moving in a counter clockwise motion. Dancers are linked together by handkerchiefs or by holding hands, wrists or shoulders. The music is an unforgettable, rhythmic sound that simply makes you want to get up and dance. The climate of Greece is Mediterranean, with hot dry summers and cold rainy winters. A maritime nation by tradition, shipping is arguably the oldest form of occupation in Greece and a key element of their economy. Today shipping is the country’s most important industry, employing seven percent of the workforce. Tourism is right up there with shipping as another leading industry. Greece also exports food, tobacco, textiles, leather goods and petroleum. They are the largest producers of sea sponges in the world. Major cash crops include: sugar beets, grains, vegetables, fruits, olives and grapes. Herders produce meat, milk products, wool and hides. It was just reported that Greece has decided against allowing genetically modified seeds or food in their country, joining several other countries in Europe. Today Greece is still suffering from the Great Recession that hit in 2009. The country is basically bankrupt and has caused chaos in the world’s financial markets. It is part of the European Union and has been bailed out three different times when it could not pay its debts. It is still uncertain whether they will have to leave the euro and go back to their old currency. It has been a difficult time with widespread unemployment and austerity measures which have been very hard on the citizens of Greece. On top of all this, there is an influx of thousands Syrian refugees that are making their way to Greece to escape the horrors of war in their own homeland. We can only hope that Greece will find their way out of their financial problems and once again find the prosperity they have enjoyed in their past to share with those who come to them in need. As we look into the cuisine of Greece, it is synonymous with a Mediterranean diet and considered to be a very healthy one. Olive oil, lemon juice, vegetables, herbs, bread and grains are staples. Also important are wine, fish and various meats, mostly lamb, poultry, rabbit and pork. Of course Greek cuisine is known for the use of cheeses, with the most famous being feta. It should be noted that it was a Greek named Archestratos, in 320 B.C., who wrote the first cookbook in history. 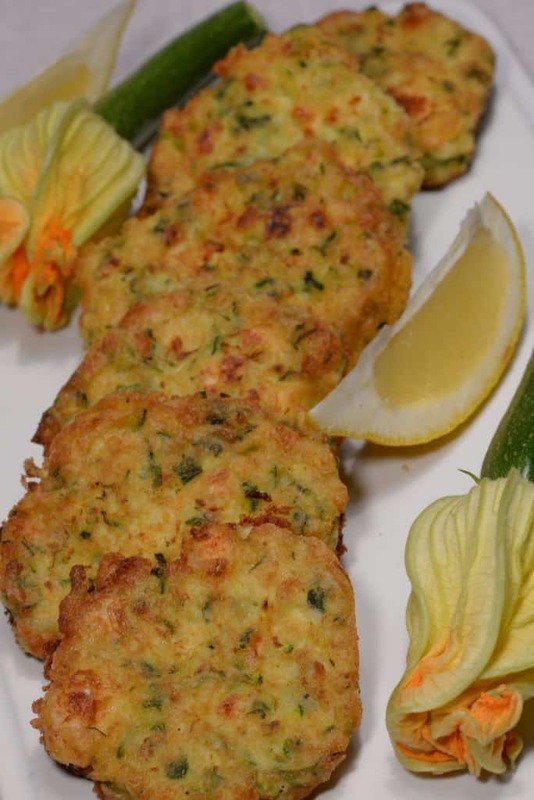 Many Greek dishes were clearly influenced by the Ottoman era. The use of herbs is abundant in Greek cuisine, incorporating oregano, mint, garlic, dill, thyme and bay leaves to flavor their dishes. Eggplant, zucchini, potato and tomatoes are the vegetables of choice. Mezes is what they call a collection of small dishes. 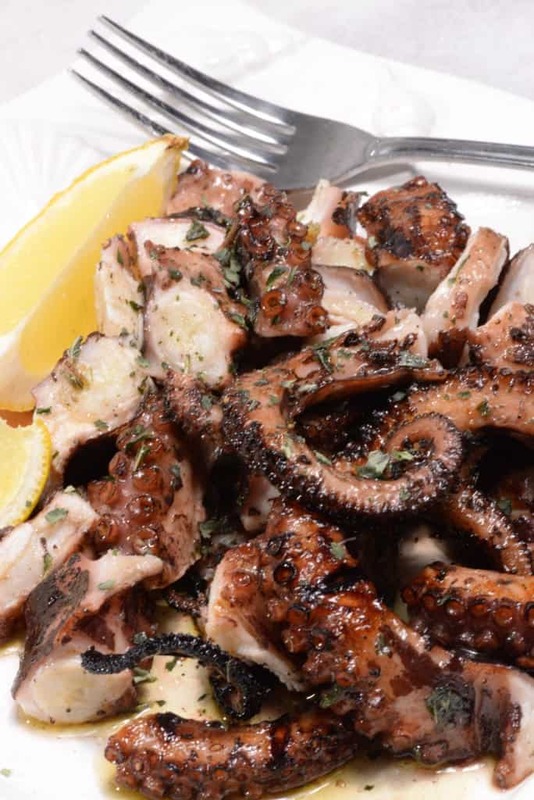 They are typically served with wine or ouzo, (Greece’s famous, anise-flavored liquor.) 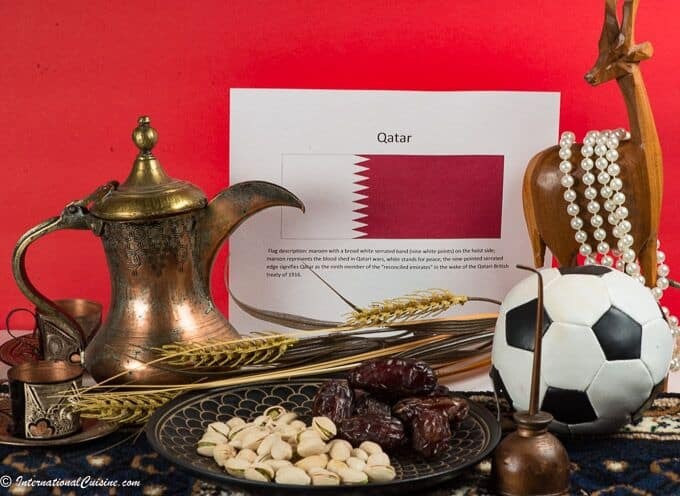 A Mezedes feast can last for hours and is meant to be enjoyed with family and friends. 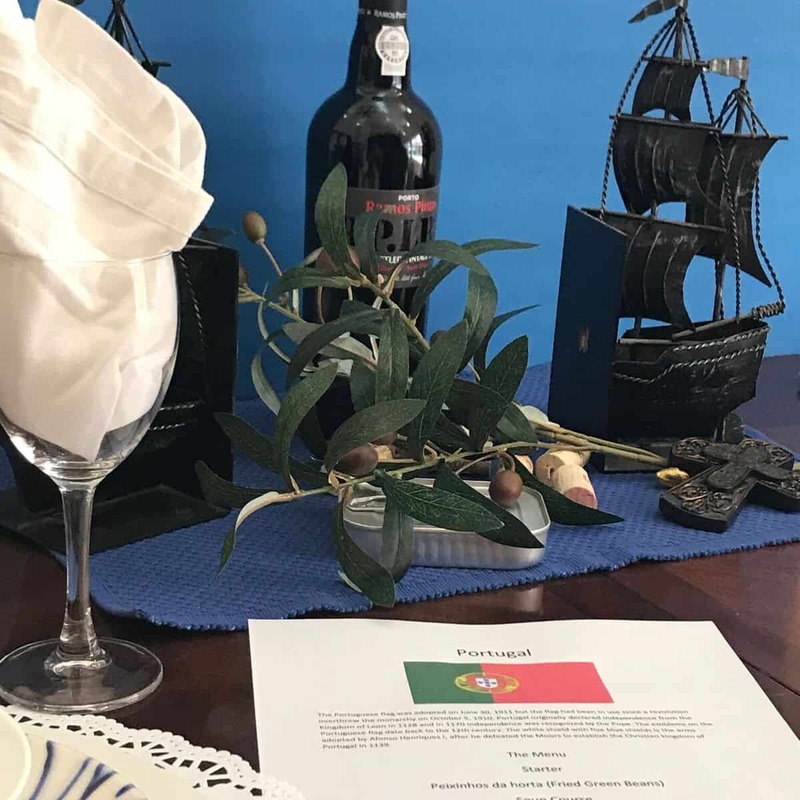 We set the table with the colors of the Greek flag; blue and white. 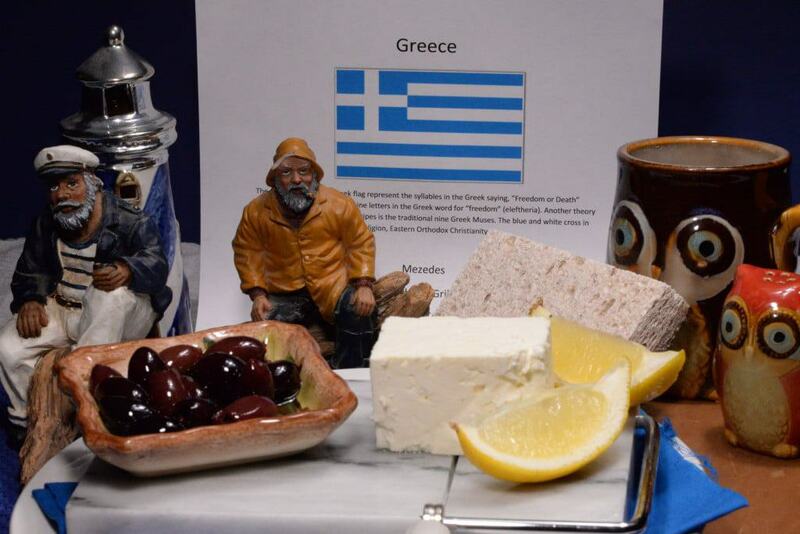 Greek sailor figurines and a lighthouse set the maritime scene, with salt and pepper shakers, shaped like owls. The owl is an important Greek symbol, representing knowledge and wisdom. I also think the eyes of the owl look like the Nazars, (another important symbol in Greece) which is a charm used to ward off the evil eye. The Greeks believe that a malevolent glare will cause misfortune. We put on some Greek music to get us in the mood. The sound of plucked, stringed instruments like the lyra, and the santouri, a harp-like instrument, along with various wind instruments, provide an instant transformation to the sounds of Greece. We began with a toast “Yamas” which is how you say “cheers” in Greek with a sip of ouzo. With this we served the succulent and flavorful grilled octopus. It was first braised for a couple of hours before it was grilled and then served simply, with Greek olive oil, a little balsamic vinegar and Greek oregano, add in a squeeze of lemon and you will have heaven on a plate. 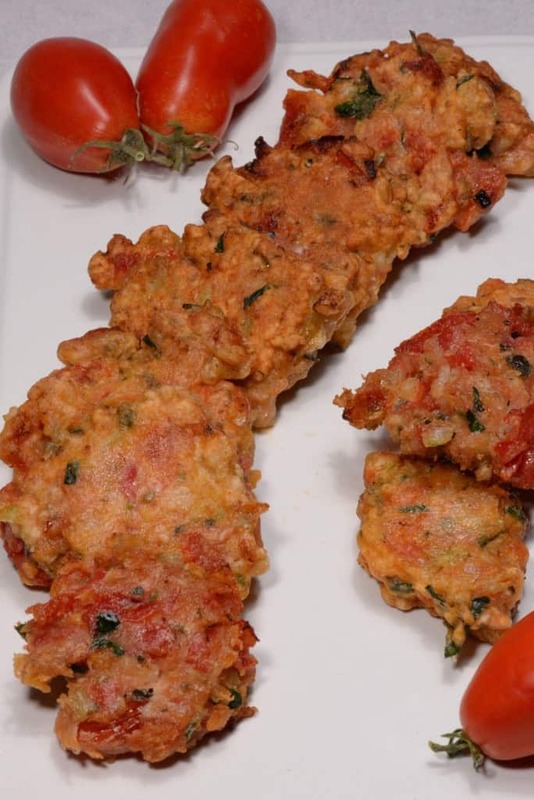 The next two dishes were “keftedes” or fritters. The first was made with tomato and the second with zucchini, feta and dill. Both were amazing; crispy and delicious. This is a wonderful way to use the abundance of tomatoes and zucchini from the summer garden. The next dish called “souvlaki” was made with lamb. This dish is also a well-known street food called, gyros. The meat was first marinated in olive oil, garlic and oregano. 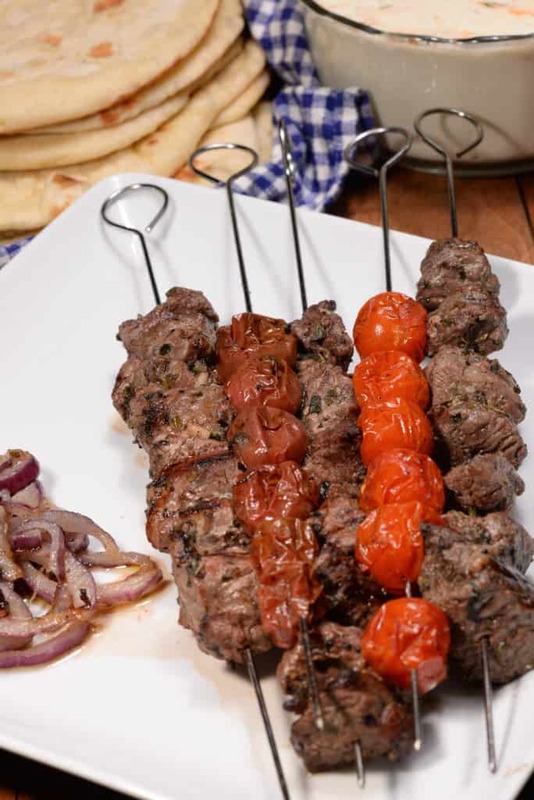 The lamb was grilled on a kebab with fresh tomatoes. 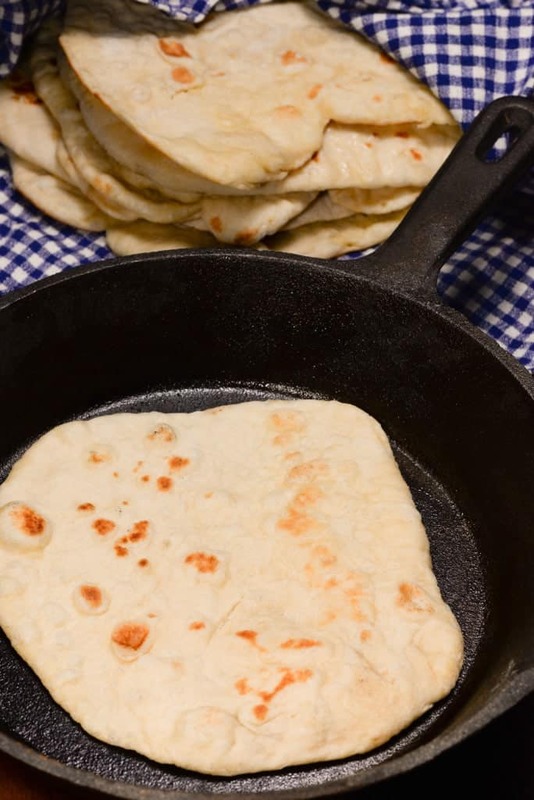 The kebab is then served with fresh pita bread; a warm, chewy and delicious bread to sandwich the meat. 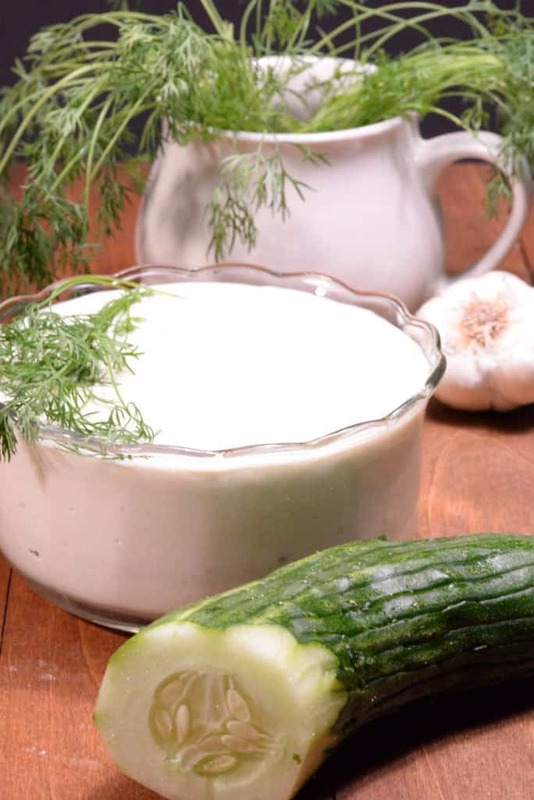 You then add in a delicious sauce, called Tzatziki, which is made of grated cucumber, garlic and dill. Finally, place some grilled onions on top and you have yourself a wonderful lamb sandwich. A lovely Greek salad was also enjoyed, made with tomato, cucumber, onion, peppers and feta. 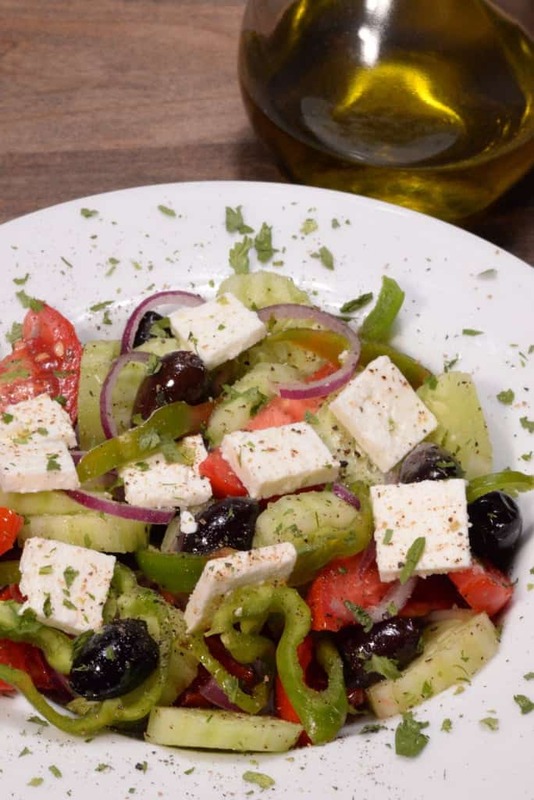 The Greeks always have a “Greek” with their meal, as that is what they call this salad. It is dressed simply, with a little olive oil and lemon, perfect! 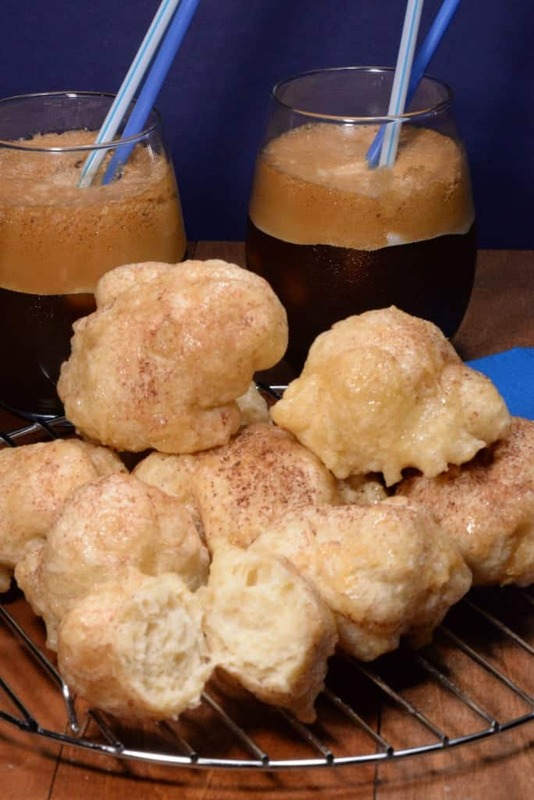 For dessert, we served a frappe, (basically a foamy, iced-coffee) along with loukoumades, a crispy, fried dough smothered in a sweet honey syrup and sprinkled with cinnamon. What a great finale! The Greeks, especially the men, love their coffee houses which are a gathering place to catch up with friends, enjoy a frappe and a friendly game of backgammon.